Here are a few great videos from our summer. 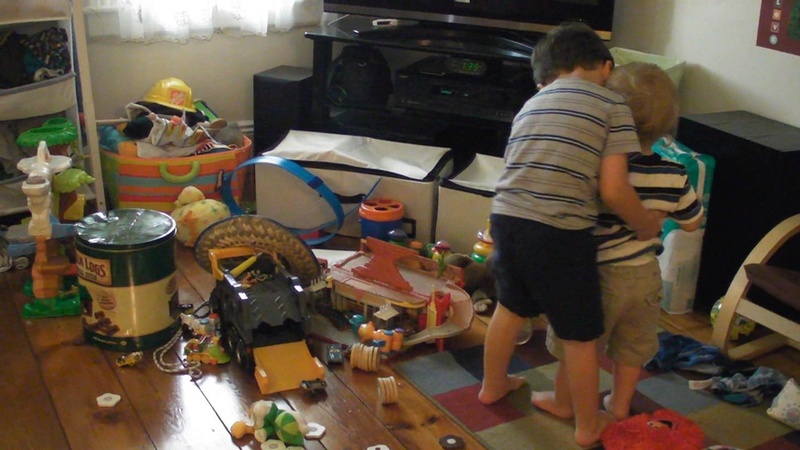 It is fun to be able to show what the boys have been up to. 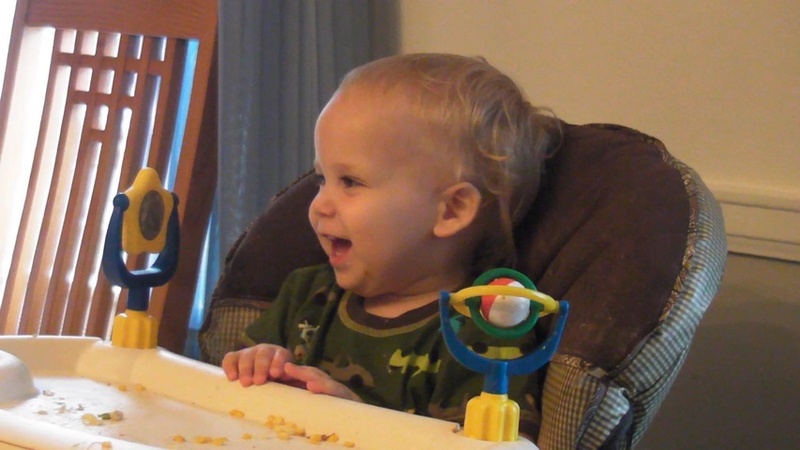 This video sums up Evan's language development right now. Animal sounds, body parts, a few words, and a whole lot of "Dahhhh!!!" Love it! 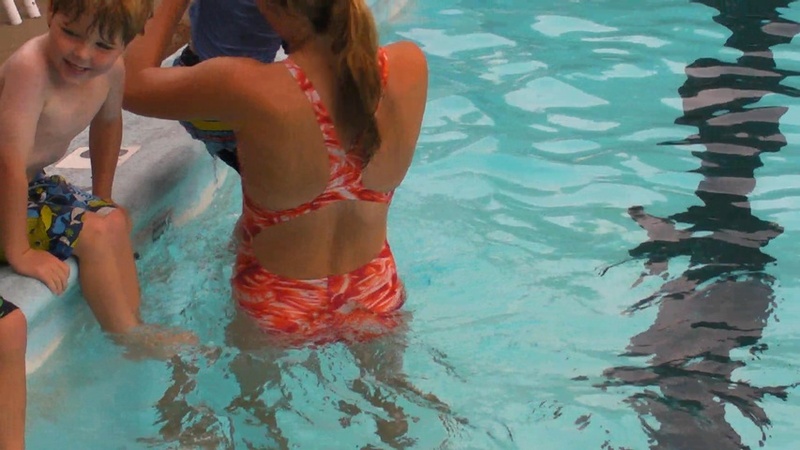 This video shows some of Seth's progress at swimming lessons. This is Seth's dancing debut from the library. Another swimming video. Gotta love it!